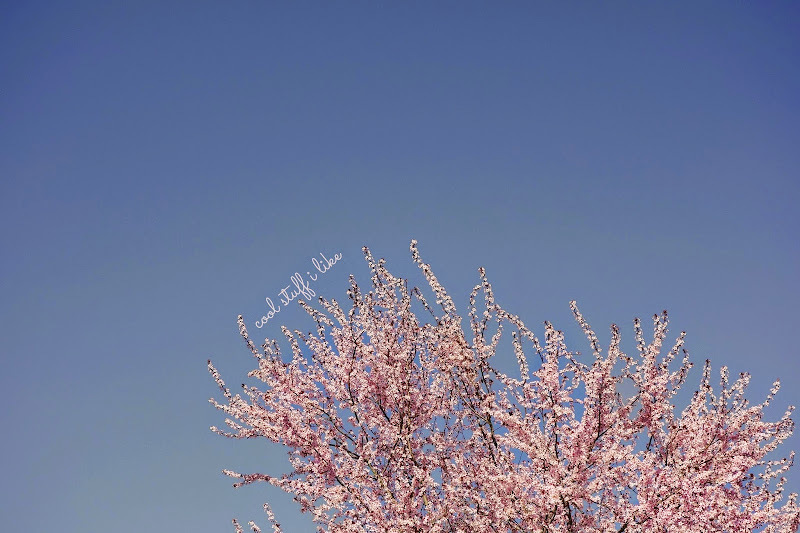 Happy Friday, my springtime fairies! I'm plumb worn out. Midway through the kiddo's spring break, I got a whopping sore throat, complete with some kind of red ickies plastered all over the back of my throat. But this time I wasn't taking it lying down, like I have with my last 4 colds. I took a whopping dose o' echinacea and zinc tablets right away, and I swear things improved within twelve hours. Call it placebo, call it nonsense (like Andrew does! ), call it snake oil - all I know is that the last few times I've had colds, they've lasted for weeks on end, whereas when I hit it hard with echinacea early on, the whole affair is greatly diminished. We've had the most Do Nothing of spring breaks. Julia and I sat coloring for an afternoon. We also had a Say Yes day, more on that next week. It was really nice, we haven't one one time like that in ages. Living rooms for people who really love books. 7 rainy day games to play with your dog. Saw these Craftabelle kits last week and thought they had a very high level of charming! Check out this awesome lunch blog. Wafer cookie fairy houses from Handmade Charlotte. How to clean stuffed animals. HA HA HA HA. Fairytale romance novels! I might have to read one of these, if only to horrify my husband with the covers, ha ha ha! This sounds like it might be the perfect springtime dessert. Cool Books of the Week: A blog reader just gave me the most amazing suggestion, after I asked in this post about more book ideas for my Egypt mythology loving child. And I'm FLOORED by how cool this series by R.L. LaFevers looks! Thank you Amy!! The books center around Theodosia (Theo) Throckmorton, daughter to an archeologist mother and a curator dad (of a London museum called the Museum of Legends and Antiquities). She's described as 'part Nancy Drew, part Indiana Jones'. AWESOME!! Theo has the ability to see old curses and black magic that are still enshrouding the ancient artifacts warehoused in the museum, and she resorts to ancient Egyptian magic to remove the dark afflictions and protect the museum.....how fab does this sound??? Best for ages 9-12. Oh those book lovers rooms! Just by the link title alone I knew it was Pin-bait! Mmmmm books. 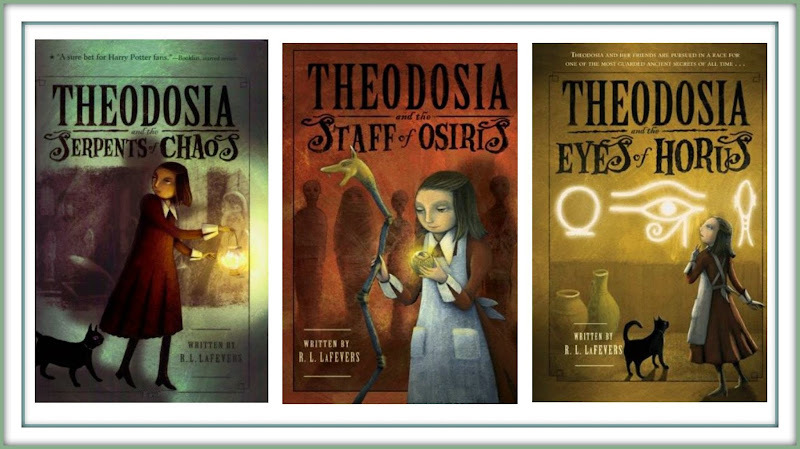 The Theodosia books look awesome! Definitely adding the first one to Big Sis's wishlist. Love the bookish living rooms (those are huge rooms!). That salad looks so good, and I want a fairy lights kit. Pinned the stuffed animal cleaning and wafer cookie fairy houses for future reference. Have a lovely weekend!!! Agree about pinning the book lover rooms. They were great. I've gotten to the point where this post is what I look forward to on Friday mornings. So, you must do it. Always. 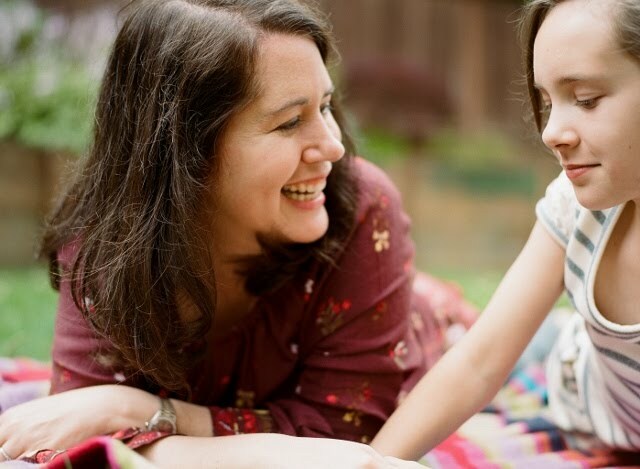 Even when we're old and gray and our kids laugh at us for blogging because it's so 2000. Whatever. J'adore these posts. Et toi! I just might get the Theodosia books for myself! Fantastic find! Oh those living rooms are to dream for! I want one like that! The spring salads looks yummy. I have been eating salad 5 days a week. I really need new recipes LOL Have a great week Melissa!